We specialize in exclusive works made by special order. 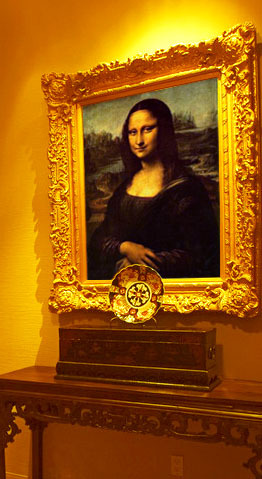 Our oil painting reproductions are exquisite, genuinely hand painted and tailor made based on the original masterpieces. 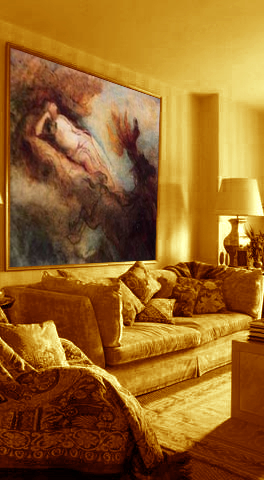 We are proud to provide art reproductions to clients around the globe. 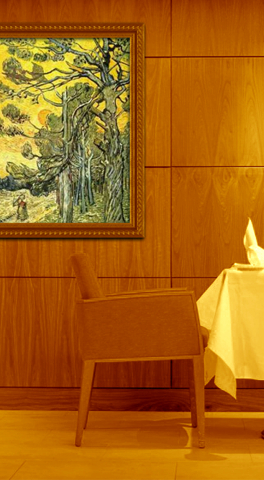 From famous hotels, museums, companies, interior designers, galleries and private collectors… art lovers just love us for our paintings. Apart from having years of academic training in different styles, movements and art history, each one of us is also specialized in a specific movement or style. We all have professionally worked on restoring originals during which we mastered the art of reproducing learning to capture the essence and spirit of the painting. 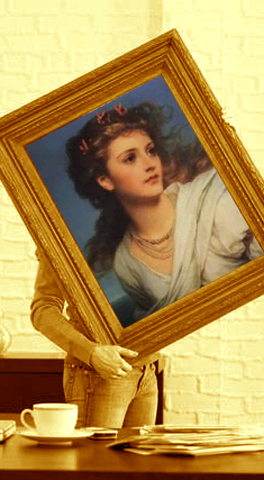 Fact: All the great master painters at one point studied his favorite artists by making reproductions themselves. Painting a reproduction usually takes between 3 to 5 weeks. It depends on the complexity of the painting - for instance whether it has many people depicted on it – its size, style and drying time for the oil paint. Every reproduction is hand painted especially for you. The work is ready once the quality inspection by the head of our studio has been carried out. We reveal the result to you by sending pictures for your review and final approval. Because we take quality extremely serious we might continue to make refinements during this stage if you wish. We want our customers to be satisfied with the painting they are going to receive and are only sending it once you approve. We start planning the painting as soon as your secure order has been completed. 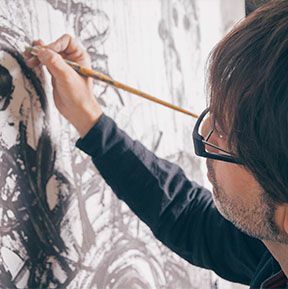 The painting process takes approximately 3 to 5 weeks. Shipping usually takes between three to five business days to any country in the world. Cost for shipping to your address is already included in the list price shown on the site, no additional charges apply. In our experience there are usually no import duties or taxes for paintings shipped in small quantities, but if there are you are responsible for their payment. Your satisfaction is 100% guaranteed which means if you are not in love with your painting you may return it within thirty days of receipt and we will refund your payment. Your painting will be delivered by express courier as protected rolled-up canvases in museum-standard quality shipping tubes. 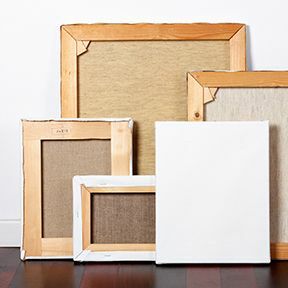 When you receive your canvas, it can be stretched by any local professional framing shop. For a small additional charge we can use aged canvas and or can apply quality aged varnish to make the colors of the work look older. And if you like our artist can sign his painting with his own signature. We do not apply a chemical aging process to, nor do we forge the master’s signature. Our philosophy is to produce excellent reproductions and want to be continuously on our guard to make sure we are not producing skilled illegal forgeries. Oh! We almost forgot to tell you that 65% of our existing customers order a second painting and some even a third or fourth from us within 1.5 years, yes that's right 65%, that is 65 people out of every 100 customers that have more than 1 painting from us hanging on their walls. 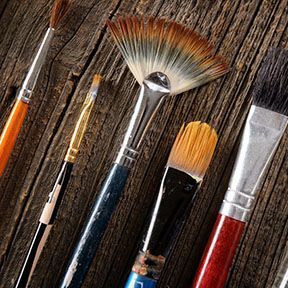 We know there are many websites offering ‘oil painting reproductions‘ and they all claim the same: ‘the biggest and the cheapest’, ‘museum top quality painting reproductions’, and ‘huge discounts’. We are genuinly passionate about our arts. Therefore we don’t have to shout or exaggerate to get attention. You should only order from us if you are looking for that one particular painting you like so much you are seriously thinking of obtaining a genuinely special reproduction. I am Nikita, an experienced art expert. I am here to help you you’re your questions. I might also be able to offer advice on what type of art would look nice in your house or which works you are likely to love based upon your personal taste. * Just ask, I will be glad to help out. Please note: We are not an auction-house, and Nikita is not an expert appraiser. So we cannot provide you with an appraised value of any of your current works. Are you a shop owner, real estate agent or interior designer? For almost two decades we have been bundling our expertise and our educated knowledge about the art industry to offer art online. If after reading all this you still have any doubts about placing an order or have questions let us know, we are here to help “and love nothing more than to welcome you as one of our much appreciated ‘Art loving’ customers.